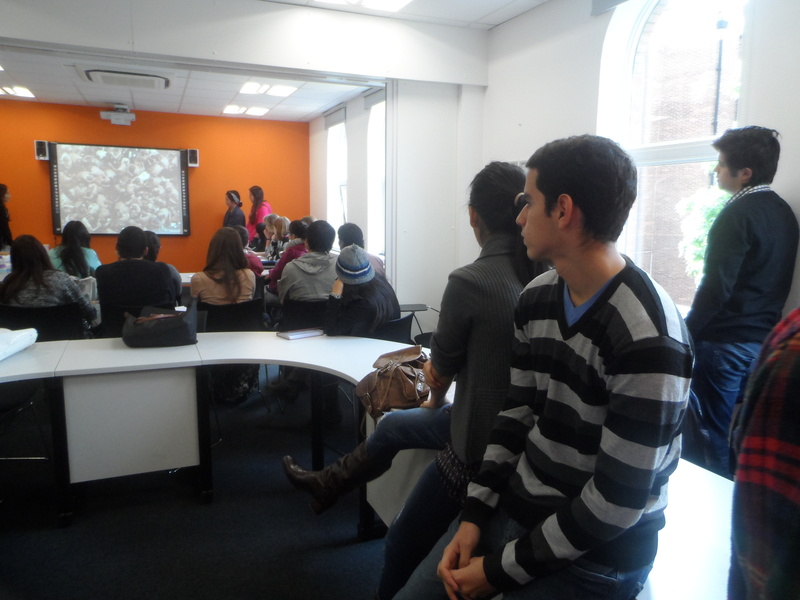 Last Thursday Rob’s students from the Culture and Communication elective organised an amazing event! They talked about famous festivals, etiquettes, taboos and stereotypes around the world. It was very interesting! With these exciting presentations, the over thirty students who attended the event have a better idea how to interact with others. This is a proof that our students can do their best and enjoy a wonderful experience learning English!